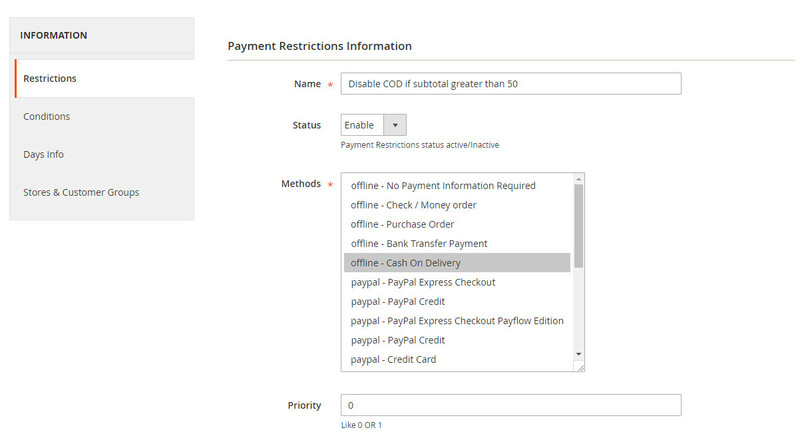 Payment Restriction Magento 2 Extension helps to restrict payment method for various order subtotal, shipping method, shipping region, product attributes. 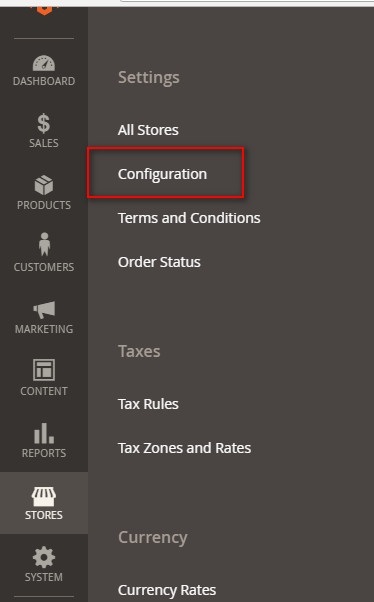 Use of Payment Restriction extension magento 2, you can easily adjust the payment process as per your condition combination of store. You can restrict any payment method or cash on delivery payment method on any week days. This extension is used to restrict any payment method for certain countries or allow any customers to bank transfer for big amount of purchasing. 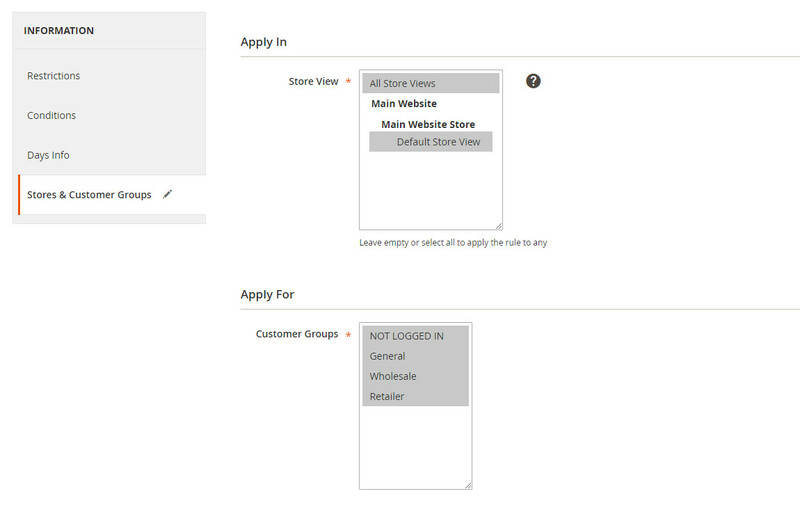 Installing Payment Restriction Extension in Magento 2 compatible with any payment method to improve productivity. 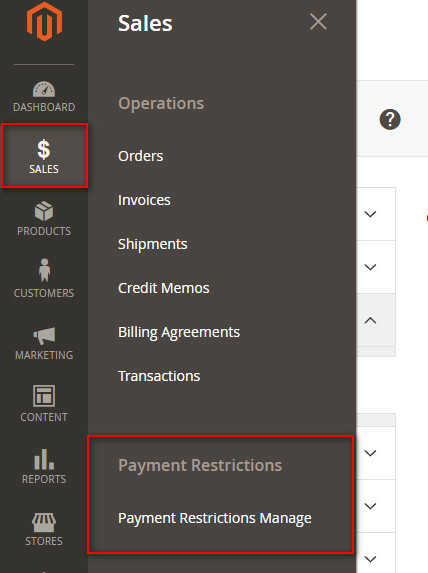 Admin can create multiple payment restriction rules but only one rule can apply at run time.